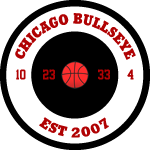 Two of the greatest Chicago Bulls fans in history, Fred Pfeiffer & Mark Lewinthal, have joined forces to bestow upon you their enlightened commentary and insights. 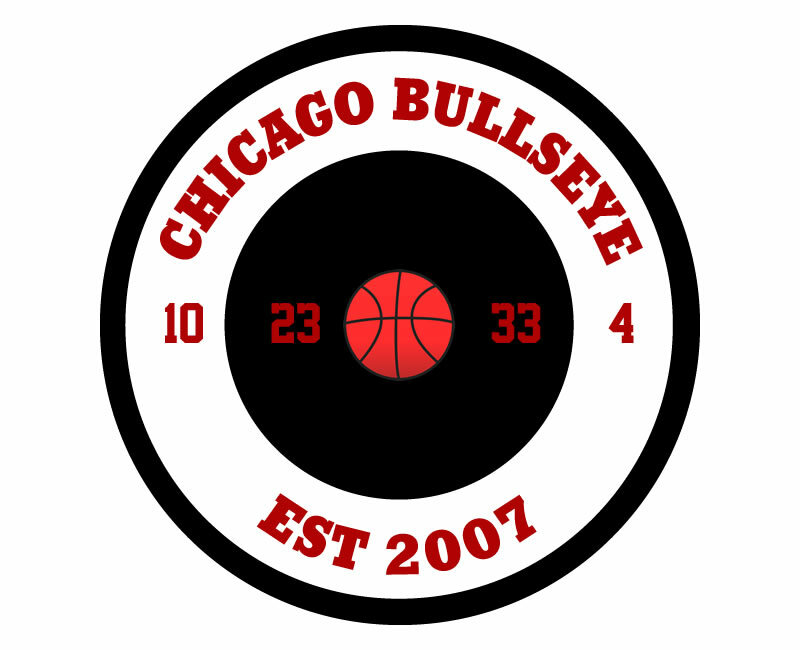 The Chicago Bullseye, established in 2007, is one of the longest running Chicago podcasts on the web. 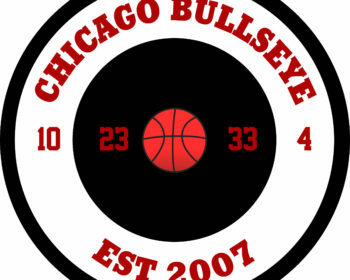 We discuss all-things Bulls, Chicago, movies, & music.